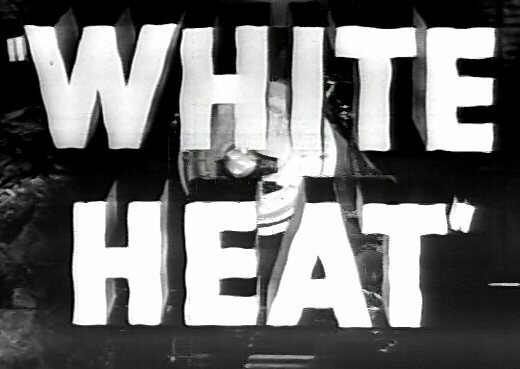 White heat is in the hurtling tabloid tradition of the gangster movies of the 30s, but it's matter-of fact violence is a new,postwar style. 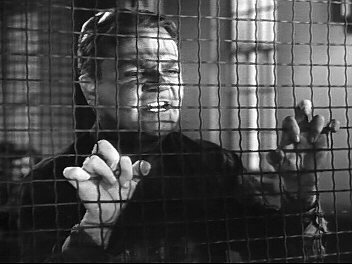 brilliantly directed by Raoul Walsh, an old master of gangster hoodlumism, it returns a more subtle James Cagney to the kind of thug role that made him famous. 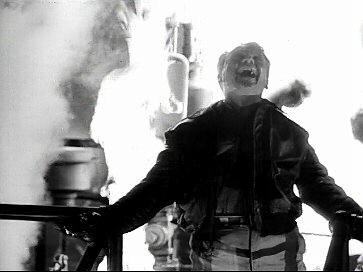 Cagney's performance as Cody Jarrett had to be seen to be believed. 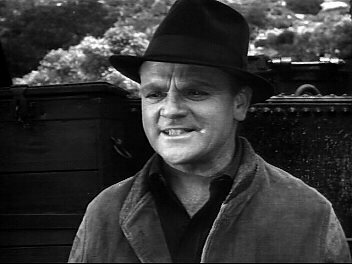 The homicidal crook with a mother fixation was darker and more dangerous than any character before. 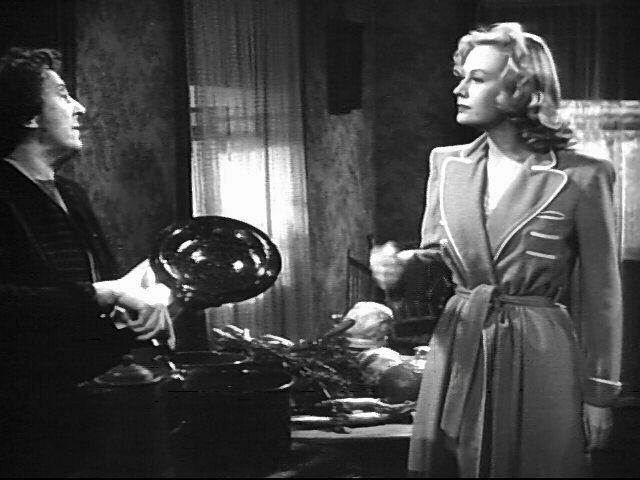 The Excellent cast included Margret Wycherly as Ma, Virginia Mayo as his two timing wife and Edmond O'Brien as an undercover agent. 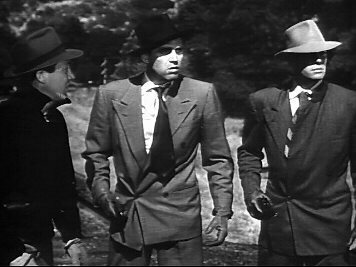 The film also featured a very exciting score by the great Max Steiner. 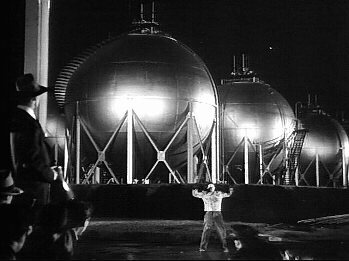 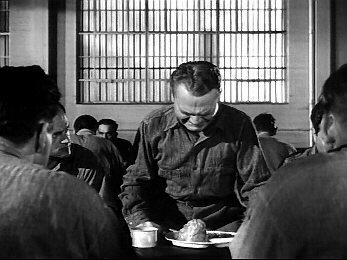 Cagney's breakdown in the prison cafeteria is simply brillant and The final scene atop a gas tank is a great cinematic moment.